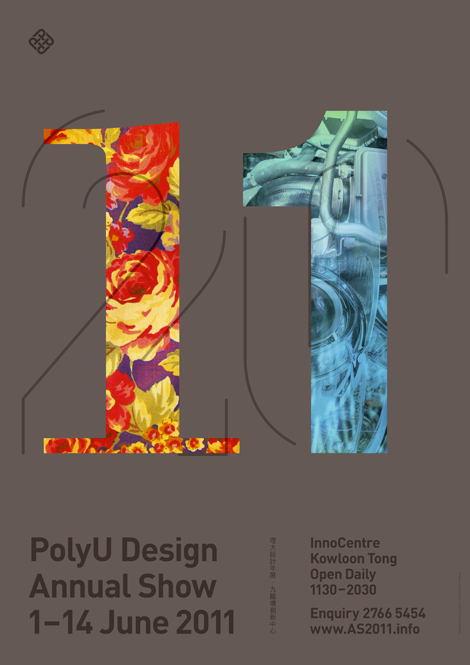 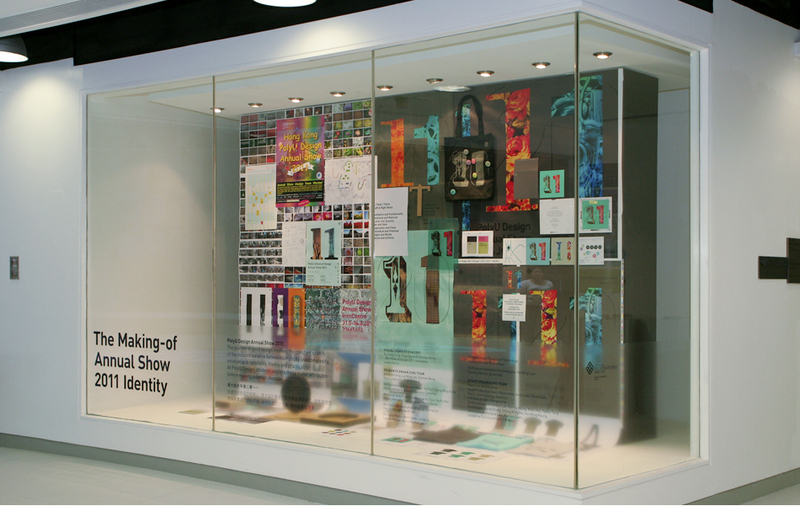 PolyU Design Annual Show 2011 campaign. 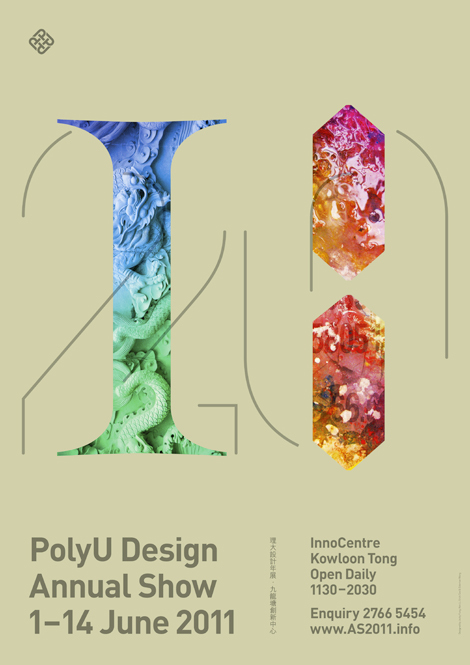 Collaboration with Jacky Fung, Erick Sze & Sideman Wong. 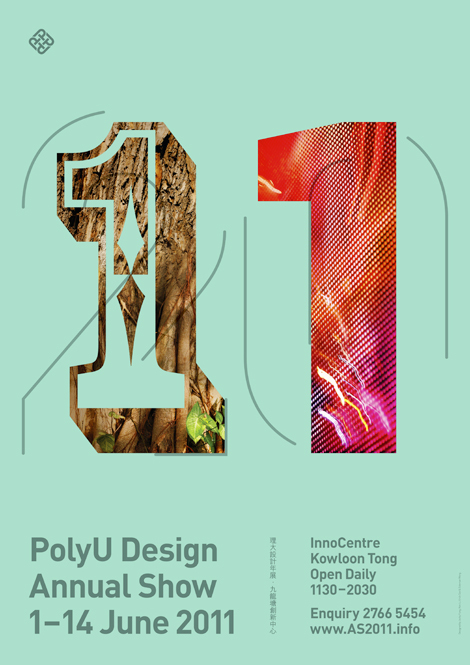 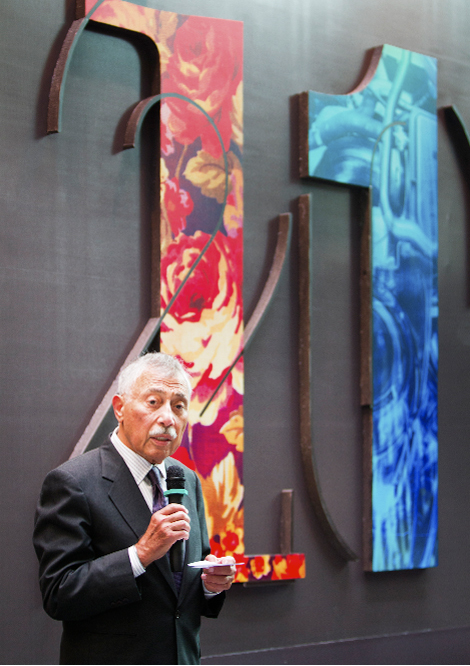 Photographs courtesy of PolyU Design.